At uBreakiFix we’re obsessed with gadgets and gizmos. We’re the folks standing in line on launch day waiting for the latest smartphone or gaming console. We love all things tech and we’re experts at what we do. 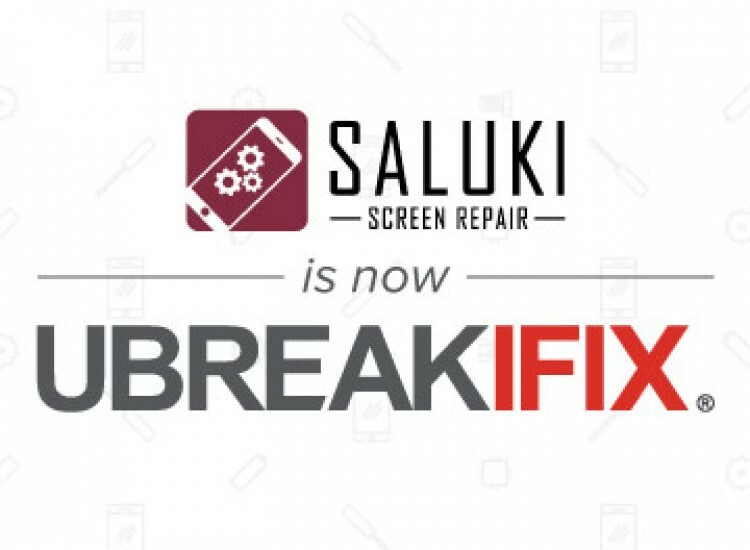 uBreakiFix fixes electronic devices (it’s in our name after all). From the classic phone drop in the parking lot to the tablet in the toilet. We’ve seen it all. We understand how traumatic it is when you break your favorite devices and we want you to feel better the moment you walk in. We’re not overly sentimental, but we do what we do because we care about people and their tech. That’s why uBreakiFix works; we put our customers above anything else. 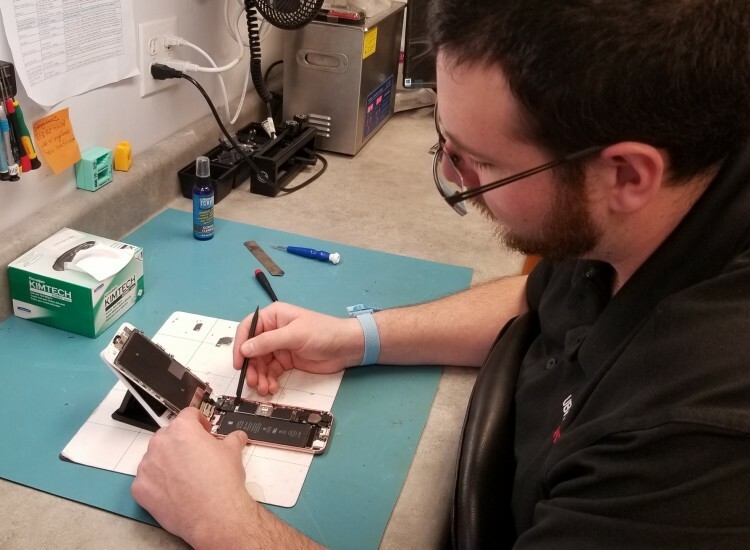 Of course, we love fixing cracked screens and broken charge ports, but we get our satisfaction from helping out folks who lost their connection to the outside world. 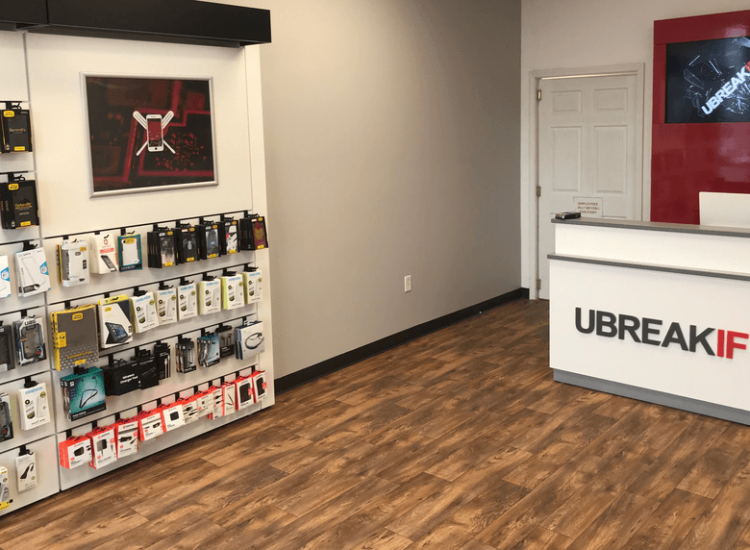 If you live or work in Southern Illinois and you’re tired of coping with a broken or unresponsive device, uBreakiFix is here to help. If your screen is cracked, your battery could use a replacement or your device is no longer working after water damage, we can fix it. 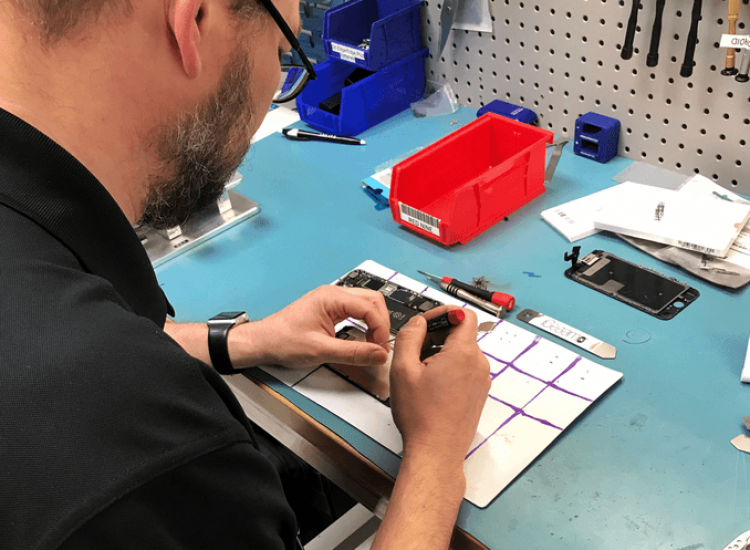 We use the highest quality parts and our technicians are trained to fix any device, even brand new ones, so there’s no repair we can’t tackle. Most of our repair services can be completed in under an hour and our prices are the lowest around. Whether your smartphone’s screen is cracked or your tablet’s battery won’t charge, we have a repair service that can help. 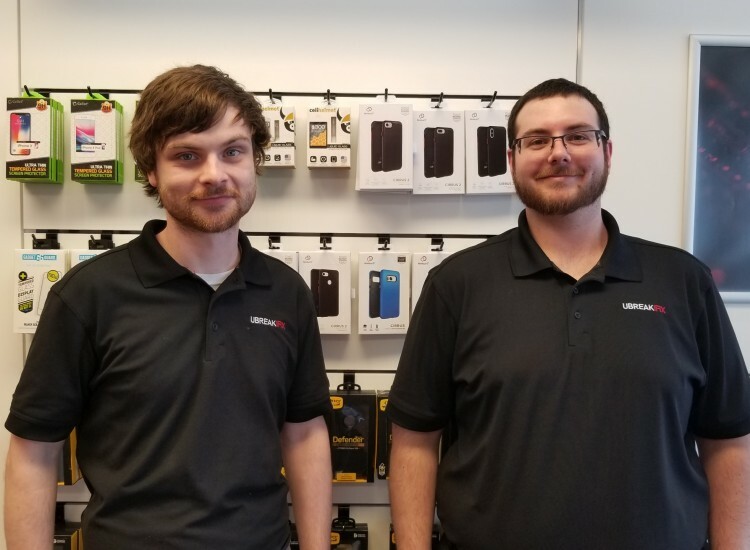 Cell phone, tablet, computer, and even game console issues are no match for our skilled technicians. Our repair specialties include glass and LCD replacements, charge port repairs, battery replacements and water damage diagnostics. We can also help out with emergencies like data recovery and virus removal. No matter the issue, if it has a power button, we can fix it. Our repair process is designed to be quick and easy. We perform a free diagnostic service on every device to make sure that we know exactly which repair service will best solve the issue. Customers are under no obligation to continue with a repair after the diagnostic, but we like our customers to be armed with all the information they need to make a decision. We know how upsetting it can be to break your device and we want to give you peace of mind. 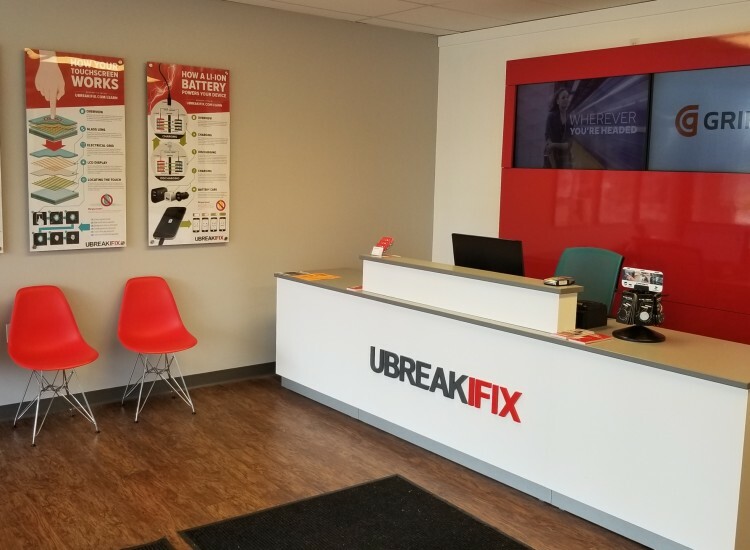 At every Southern Illinois uBreakiFix, every repair comes with our standard 90-day warranty that protects your new parts from the unexpected. It is valid at any uBreakiFix location across North America including our Southern Illinois locations in Marion and Carbondale. We aim to have the highest quality repairs at the lowest possible price. In fact, if you can find a lower advertised price for the same repair, we would be happy to match and beat that price for you.With a repair at uBreakiFix, you’ll get to enjoy using your tech again. Stop by or call your local store for an appointment today! I had prompt service and good customer service attitude. It was super fast and well done! Repairs are done professionally, quickly and employees are knowledgeable. I strongly recommend their services.